SLUM DUNK MUSIC: Tetine's new album Voodoo Dance & Other Stories OUT NOW! Tetine's new album Voodoo Dance & Other Stories OUT NOW! We're happy to announce the release of Tetine's new album Voodoo Dance & Other Stories this thursday, April 15th available at all good shops! 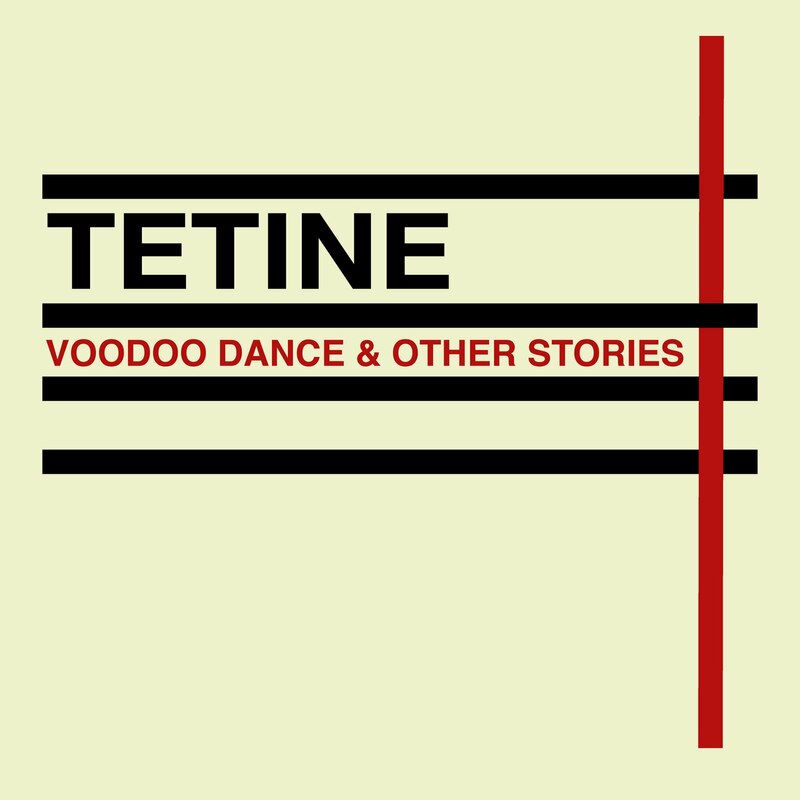 Voodoo Dance & Other Stories is Tetine’s 11th album out on Slum Dunk Music. The new record is a follow up to From A Forest Near You (2010) & Let Your X’s Be Y’s released on Soul Jazz Records in 2008. It marks the end of their Tropical Punk album trilogy. Recorded in East London throughout 2010, Voodoo Dance is a dark & luminous collection of unconventional electronic pop - featuring an unusual set of reflective & atmospheric numbers marrying Tetine’s mutant tropical dissonant disco sound with beautiful nostalgic love songs, electro funks, spoken word pieces & experimental soundscapes. Voodoo Dance & Other Stories is evocative of early classic electronic - via an unconditional love for the sounds of Kraftwerk, Brian Eno, Suicide & Can - but it's also heavily influenced by Brazilian artists such as Os Mutantes, Paulinho Da Viola, Novos Baianos & filmmaker Rogerio Sganzerla - to whom we dedicated the entire Tropical Punk trilogy. There is also a second collaboration with LA duo Howard Amb on ‘Dance To Death’ & a brand new one with Brazilian one-man band Polipolar on the track ‘Chupa a Referencia’, sung in Portuguese. 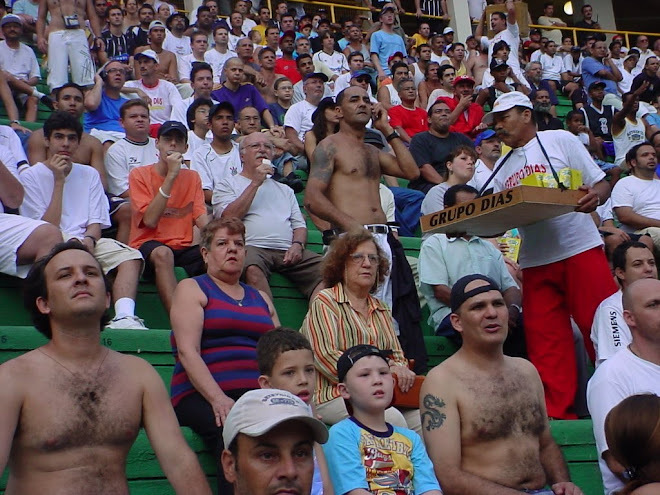 Voodoo Dance is an attempt to alter the universe. Dig it and you’ll find music of great beauty. All songs written, produced & recorded by Bruno Verner and Eliete Mejorado.